Many divorces are uncontested and most paperwork and decisions can be handled agreeably by the divorcing couple. Of course, unforeseen issues or unintentional errors occur that may need the oversight and assistance of an attorney. 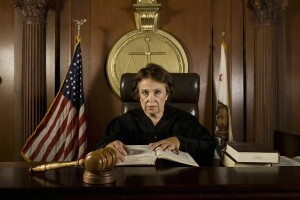 Court proceedings can be confusing to people unaccustomed to the environment. Many people choose the added insurance of hiring inexpensive, flat fee attorney services to help make sure that your paperwork and settlement go as planned. Page Law Office can assist you with flat fee services for an uncontested divorce or single court appearance. Contact our office for more information.